Are you a cannabis dispensary, grower or licensed producer? 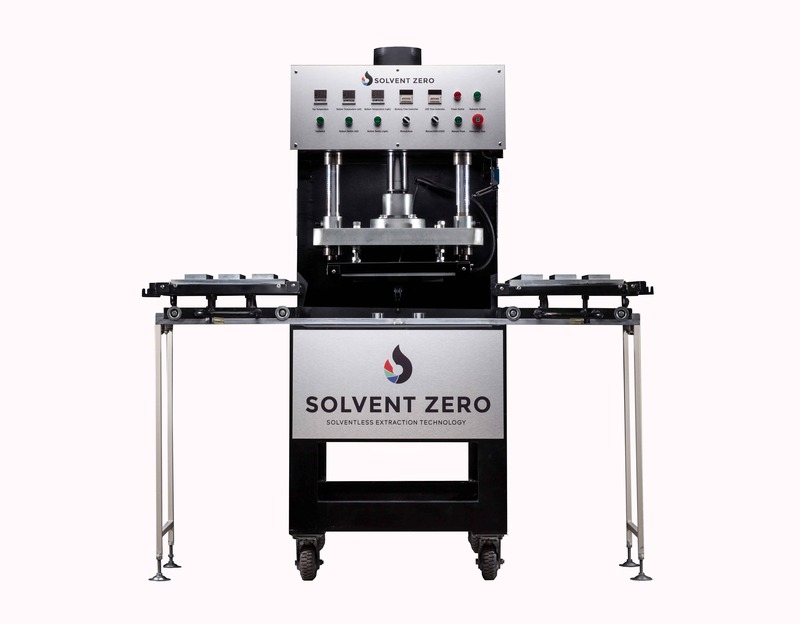 Looking for a high output solventless commercial rosin press machine? Well, we may be able to help. 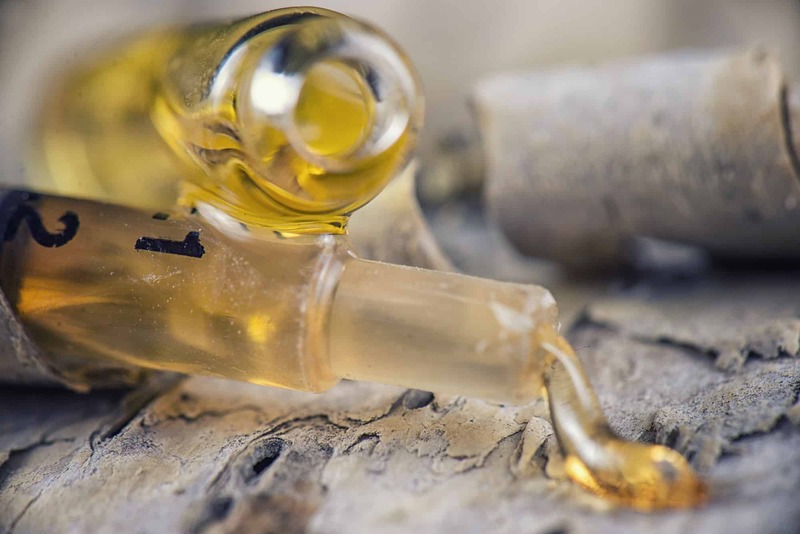 The explosive demand for high-quality cannabis concentrates is boosting the CBD oil extraction market. As a matter of fact, it is reducing the demand for traditional marijuana to 56%. It’s the reason why rosin is becoming more popular by the minute. This is despite only recently getting legalized in the market. Today, utilizing a rosin press machine, a solvent-free concentrate processing method, is influencing more viable innovations in the wake of rising demand. 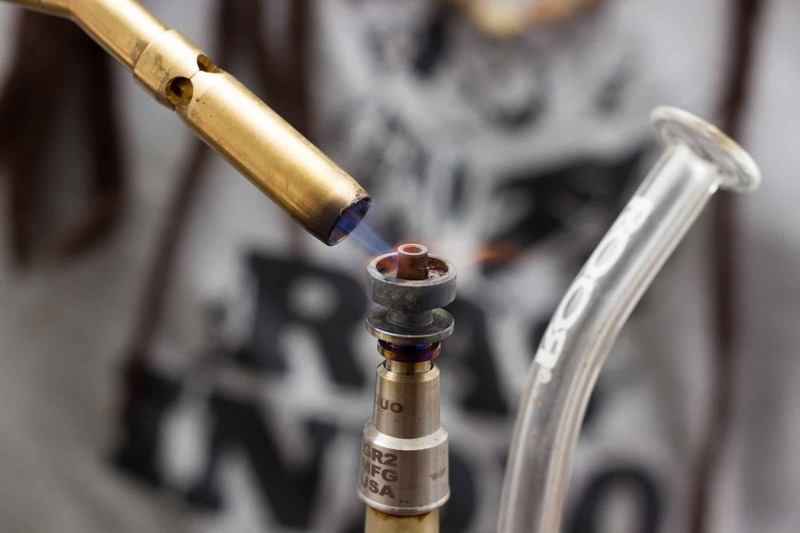 Butane Hash Oil (BHO) extract was already popular before the introduction of rosin almost three years ago. This was an extract that utilized solvents, which needed complex equipment. 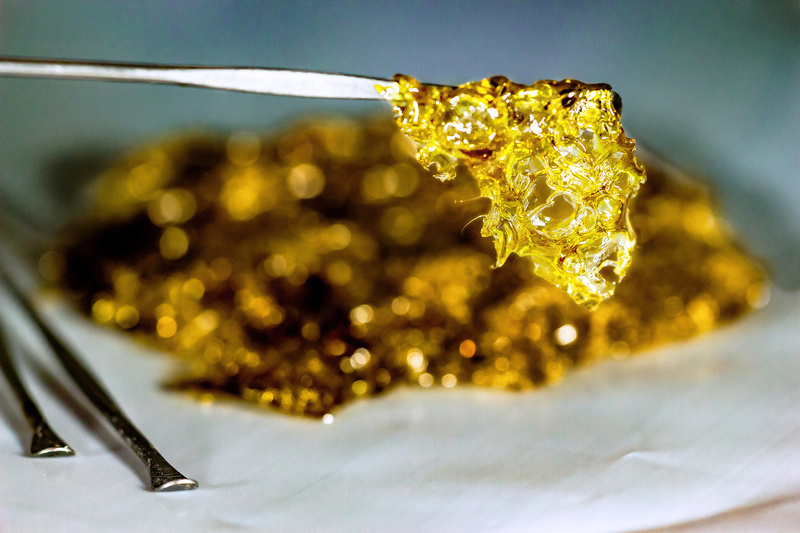 The process required a lot of time, including harvesting the resin required to make BHO. This is exactly what rosin eliminates because the only requirement is pressure and heat, and you can yield rosin in a few minutes. 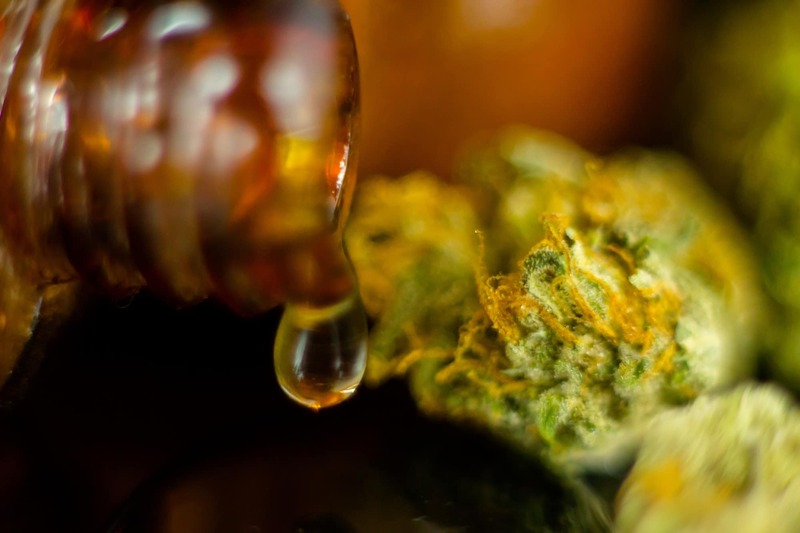 The technique in rosin production involves controlling heat to preserve cannabinoids and terpenes. Heat has the ability to degrade these molecules, which as an effect will form an inferior and bland product. To decrease and control heat, there should be an increase in pressure. With high pressures, the final product will have less degradation to the original terpene form. It’s a versatile product; a unique mixture that’s easy to manipulate into almost any texture or type of concentrate. From wax and budder to sugar and shatter, rosin can adapt, making it the ideal product for extraction enthusiasts to toy with. Rosin is also one of the few products on the market that is a direct resonance of its starting material. In a way, we are preserving the plant’s integrity despite the process it undergoes. As a result, rosin makes a reliable product that can deliver a cleaner high at par or way better than the potency of live resin and other hydrocarbon products. Your very own rosin press machine is a safer alternative that making concentrates at home using solvents. 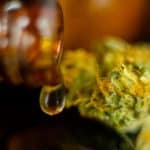 It will also save money in the long run, considering you can make press rosin on your own instead of making regular purchases at the dispensary where they’re often overpriced. If you’re planning to own your own press machine for commercial use and/or personal consumption, here’s what you need to remember. The design and look of your rosin press machine aren’t only for aesthetic purposes – it also ensures that the concentrate it produces is high grade. In solventless rosin, terpene preservation is essential. 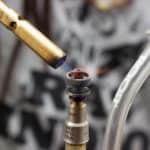 It’s common to see a rosin press that has a square heat plate – avoid these machines at all cost as it will give you burned terpenes and compromised yield. As to why this happens, square heat plates cause oil to travel longer and stay on high temperatures for a longer time. This makes narrow heat plates more preferable. In a narrow heat plate, the rosin oil will travel faster and avoid heat faster, thus preserving terpene and increasing yield. Choose an aluminum plate over a stainless-steel heat plate as well, the latter being a contributing factor to an uneven distribution of heat. Consider it a lifetime investment, something you can enjoy or make a profit of, as prediction says it’s about to become a billion dollar market come 2020. You don’t want a machine that will take you forever to get up and running. Look for a fully automated rosin press machine. A machine that lets you operate it with a simple touch of a button is the ideal choice. If there’s any manual thing to do, it should only be about refilling the hydraulic fluids and even that should be as optimal as possible. A machine with a patented filling station designed for ease of use should be a priority. With an automated setup, you can get more done. Aim for a machine that can yield a 40-pound daily processing capacity. That should be your daily goal and if the press machine you’re looking at can’t achieve those results, you’ll know you can find something better. Most rosin press devices are archaic in design. This can be hazardous due to the types of chemicals they use. Make sure to steer away from these machines and instead look for one that has higher-standard safety features. A press machine that uses no chemicals and no solvents is a priority. This narrows down your options in the market. This means you can look into machines that utilize a non-volatile extraction method. This is important because it reduces business risks and lowers insurance costs. If you’re using this press machine for daily commercial use then better safety measures will save you money in the long run. What kind of end-results do you get? This is the most important factor to look into before buying a machine. You’ll want to see if you get the purest, organic rosin extract possible. You also want to look at the volume of extract you can get each day. The more you can pull out, the better the machine. Of course, also look into the machine’s durability. You don’t want a machine that delivers more products but breaks down due to the excessive workload. The last few years saw impressive extraction techniques from connoisseurs worldwide now that a rosin press machine is accessible. Instead of using dangerous and harsh chemicals to come up with pure concentrate, pressing is a natural method that produces an unaltered product loved by many. When cannabis concentrates is starting to get your interest piqued, it’s likely you’ll want to buy a press machine soon. Before doing that, however, make sure you know how to use it or get somebody to assist you on your first try. Conversely, a rosin press machine is advantageous for labs in comparison to closed-loop systems that can take months, years even to maintain. There’s a lot more to learn when it comes to hemp-derived cannabidiol, and assuming you’re itching to buy your own rosin press, contact us and find what machine fits you best.